Every organization receives or generates a huge amount of data, out of which the maximum of data is in handwritten or printed format. Hence, an organization needs a lot of manpower and time to be spent on the handling of the data. Hence in the present time, the advantages of outsourcing non-core activities including data entry, data process and much more have been recognized by the businesses. How outsourcing helps an organization? • Outsourcing not only helps in digitizing your data but it also ensures systematic storage and management of your data so as to make it more logical, indexed, helpful, and readily available for analysis. 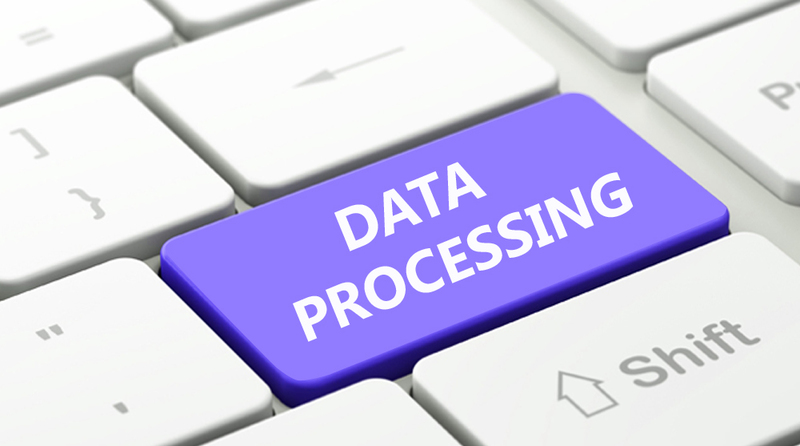 • Outsourcing companies provide data entry services, data processing services, product upload services, e-commerce catalog processing services, image data entry processing services and much more for your advantage. • Outsourcing the non-core activities help you in saving a lot of time and manpower. • Total data security is ensured by the outsourcing companies. Outsourcing companies make sure that your data is 100% protected and can only be accessed by the authorized team members. • Outsourcing of data doesn’t increase the cost while it cuts your cost of getting data entry projects done-in-house. You save more than 60% of the cost by saving on the cost of infrastructure and set-up. How to choose the best outsourcing company for your non-core activities? 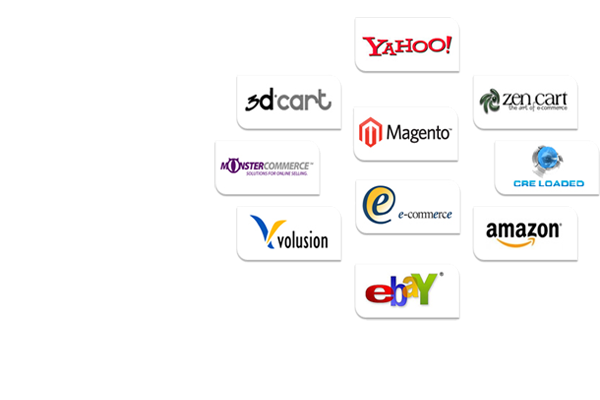 • Choose the outsourcing partner which is able to provide a certain level of customization in their services i.e. it should have experience in working with all sizes of firms and with all types of projects. • Your main aim of outsourcing is to cut on the costs. Your outsourcing partner should be able to scale your business at low costs. • Choose the outsourcing company which has well-to-do staff who is experienced in performing operations. The staff should be divided for an individual process like a team for providing data entry services, a team for providing data processing services and so on. • Security of data is a must for every business. Hence, before you shortlist an outsourcing partner for your company you should ensure that the firm is undertaking methods to secure your data. Choose the firm which is rated higher in providing data security should be chosen. • The outsource company should have a mechanism to keep track of and monitor these services. You should have real time access to different service parameter so as to increase control over the overall process. • The outsourcing firm should be available for you 24*7. The 24*7 work environment ensures that there is no stacking of work and also the workflow is streamlined. • Your outsourcing firm should have an allowance for emergency i.e. if emergent action is needed for a particular data it should be able to value it. Concluding that Outsourcing is a boon for business and you should choose the outsourcing partner wisely.